Hope its a great day!!! All the love to you. 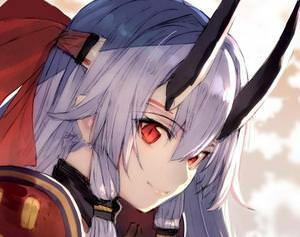 Happy Birthday for the STRONGEST!!!! 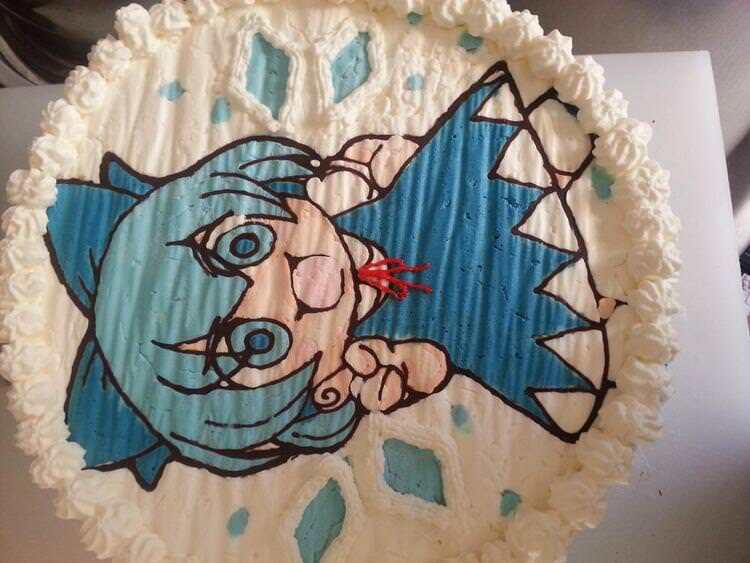 Happy Birthday Cirno! You're a SUPERSTAR! Happiness towards you, on this, the day of your being born.